We, the Group Chief Execntive Officer of the Industrial Development Corporation (IDC), Mr. Mateyo C. Kaluba, and the Group Chief Execntive Officer of Ethiopian Airlines (ET), Mr. Tewolde Gebremariam, held a signing ceremony on August 19, 2018 in Lusaka to mark our agreement as Shareholders of Zambia Airways. 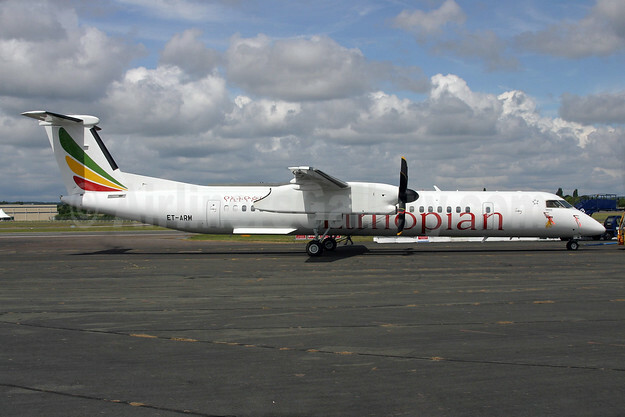 As strategic equity partners on the national airline project of Zambia, IDC will hold 55% equity in the carrier, with Ethiopian Airlines holding 45%. The initial investment as we start-up the national carrier will be US$30 million. Obviously as we operate the airline, we will facilitate the financing necessary to support its growth. It iS expected that the new airline will operate 12 aircrafts and carry over 1.9 million passengers by 2028. As Shareholders, we have a clear sense of the direction we need to take in order to ensure the fortunes and secure growth of the national airline. We will instill a performance-driven culture through strong corporate governance structures and make Zambia Airways commercially viable. 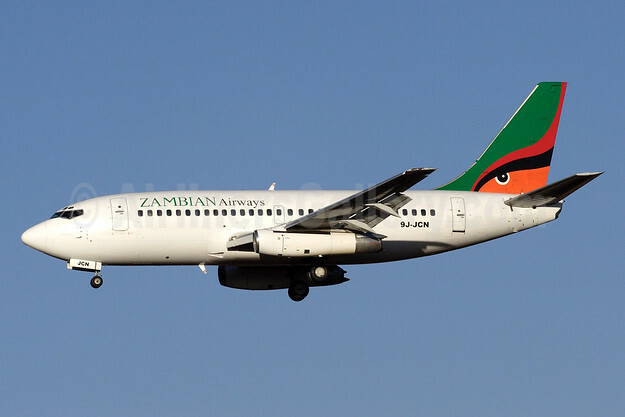 Zambia Airways will launch local and regional routes while the intercontinental routes including Europe, the Middle East and Asian will be added in the near future. For Ethiopian Airlines this investment is consistent with our Vision 2025 Multiple Hubs Strategy in Africa. 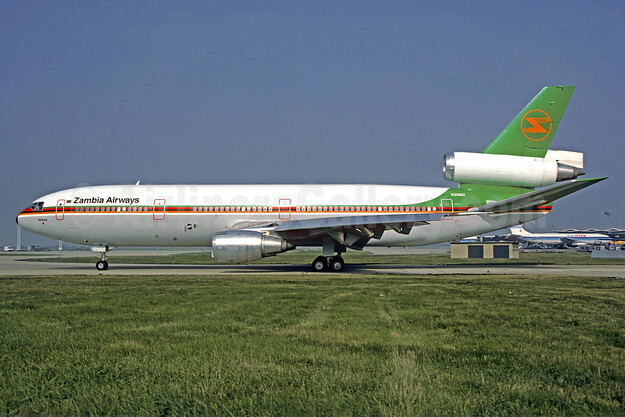 As an indigenous and truly Pan-African airline we believe that African carriers will only get their fair share of the aviation industry and African market through partnerships with other African carriers. For IDC this investment represents our commitment to deepening and strengthening Zambia’s industrialization. The establishment of the national airline will Spur growth in the tourism sector and will have significant multiplier effect on job creation through the different businesses in the aviation supply chain such as hotels, restaurants, travel agencies, publisher and others. With the Zambian Government’s drive to build transportation infrastructure from the new airports, good road networks, and now the airline, we are confident that Zambia is destined to become Southern Africa’s regional aviation and logistics hub. We look forward to growing this partnership from strength to strength and seeing Zambia Airways take to the skies this year. Note: The launch of the new version has been deferred to January 1, 2019. This entry was posted in Ethiopian Airlines, Zambia Airways and tagged Ethiopian Airlines, Zambia Airways on August 22, 2018 by Bruce Drum.